FANBOY PLANET.com . 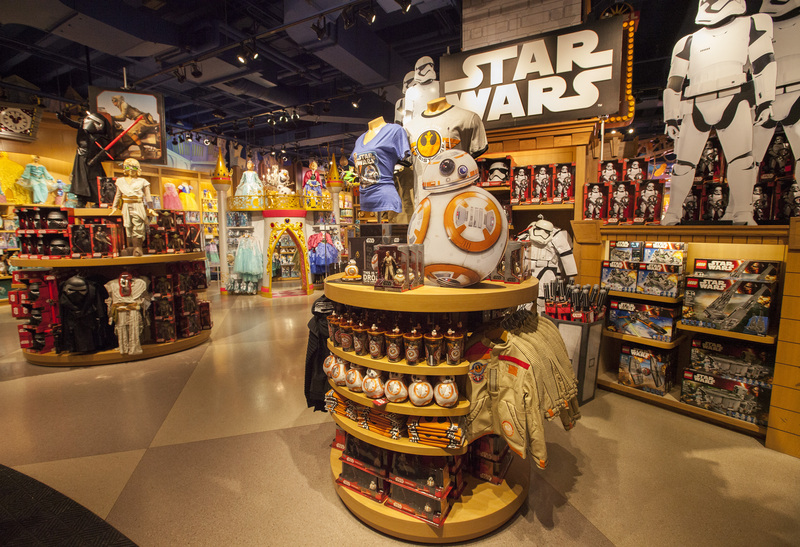 : Podcast Episode 412: Force Friday Forever! :. is the time they’ll wait in line for their toys! Episode 412: Force Friday Forever!